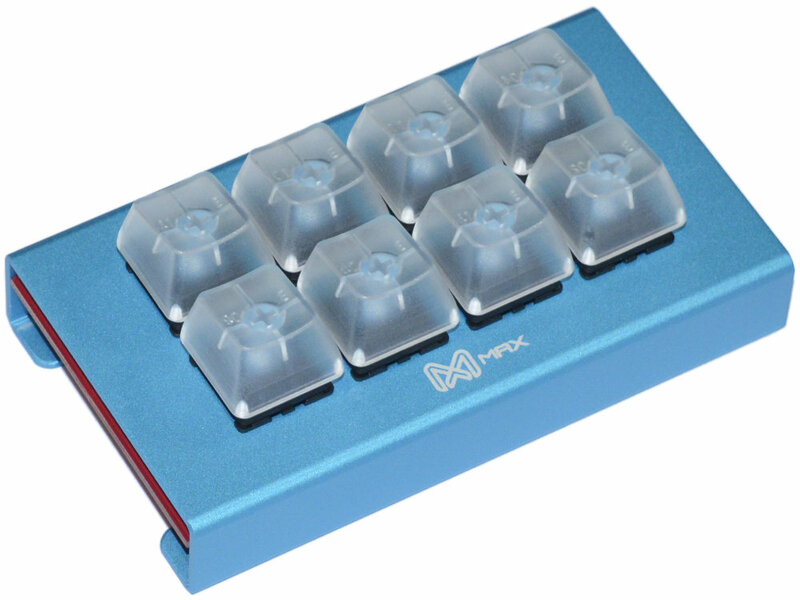 The MAX Falcon-8 programmable mini backlit keyboard/keypad has 8 keys/switches (Cherry MX Blue), each key can be programmed as a standard key, media key or dedicated shortcut key and it's back lighting has 9 different modes (1 is backligthing off). It has 6 key rollover, backlight settings memory, 32k on-board memory and a detachable cable. Assembled and ready to go. 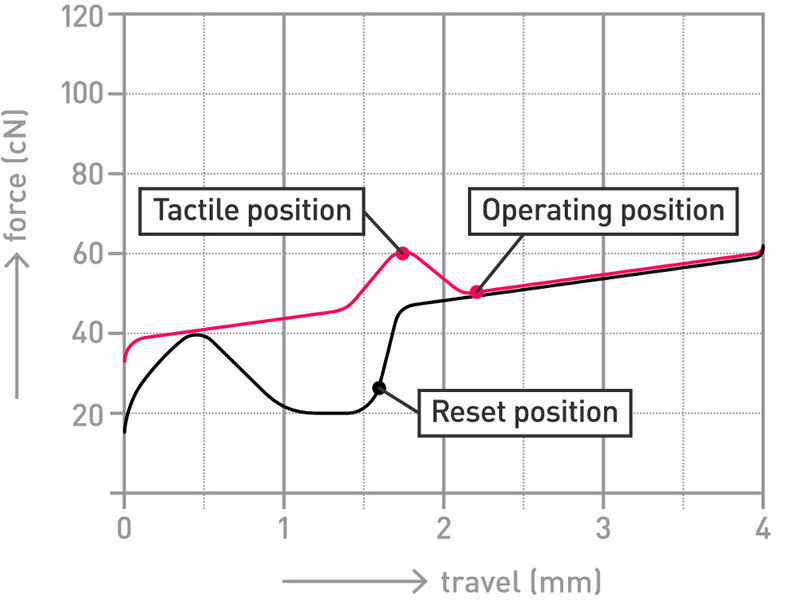 The Falcon-8 must be plugged into your USB host port that provide 100 mA (Milliamps) at 5 V (Volts).